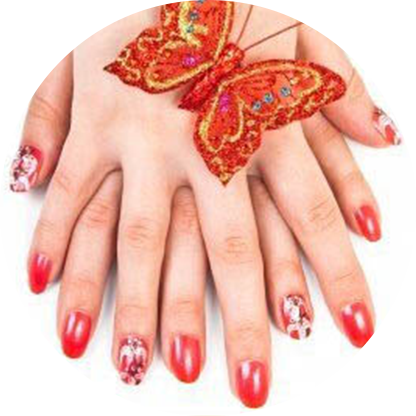 As the best nails salon in Kansas City, XO Nails offers professional nails services by well trained technicians that have years of experiences. Men and women from all over the city have became long time customers because of its best services, state of the art equipment, and sanitary environment that meets government standards and regulations. Getting tired of the old styles? Have a custom design in mind? Could not find a salon meet your expectations? Come to join thousands of satisfied customers who have received VIP treatments. Let us take care of your needs, fulfill your desires, and perfect your beauty. Experience the difference! 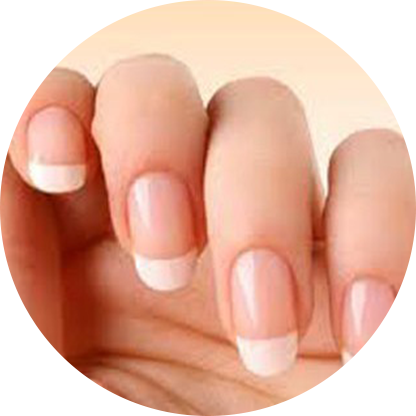 Experience the best nails salon in Kansas City. Are we all about smooth, shiny nails, and curvaceous brows? No. Because there’s more to life than being pretty and pampered. Peel back our outer layer, and you’ll find a bunch of super caring people who care about our team, our community, our planet – and about you. Copyright © 2017 XONailsKC.com. All Rights Reserved.